Extract data from Any API and send it to Your Database. Powerful API-DB synchronization system. We are still in BETA but if there are any problems, let us know and we will fix it rapidly. Something else? Just ask. We love a good challenge! 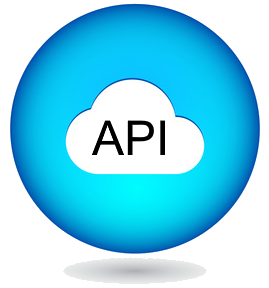 enter your and your API URL will be sent to us immediately so we can get it working for you. Ask us about generating a backup dump which you can use to manually generate a table (with this data) in your database. 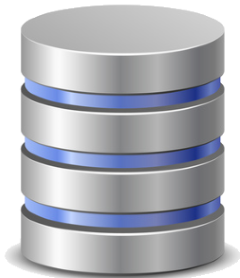 Otherwise, you can send this data directly to your MySQL or SQL Server database right now. You must first ensure that a special login is set up that allows remote access. A new table will be created in your database before being filled with data (if a table with the same name does not already exist).